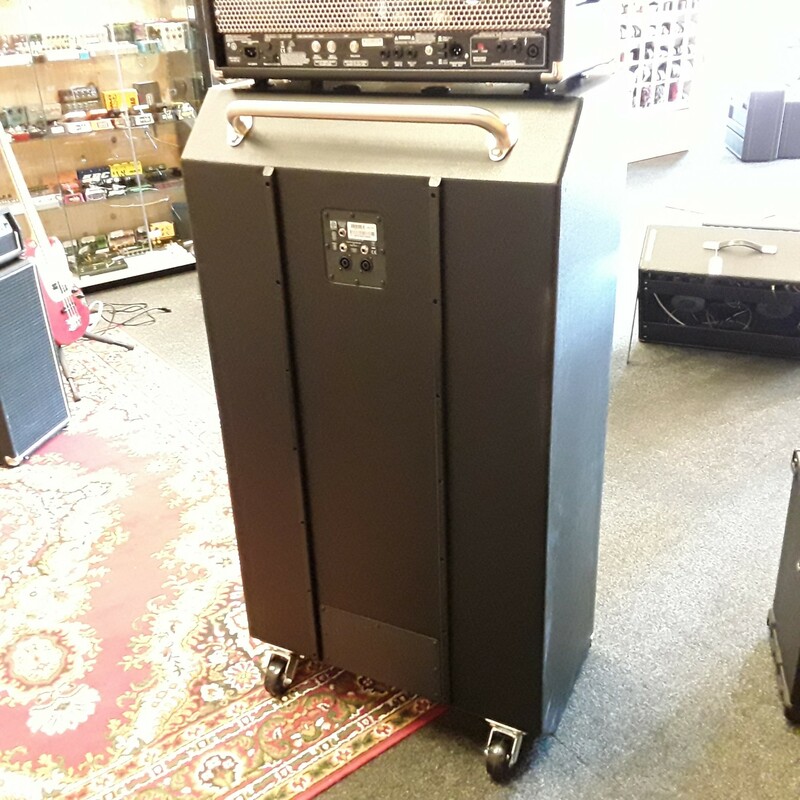 This is the classic Ampeg stack that you see on stages worldwide. 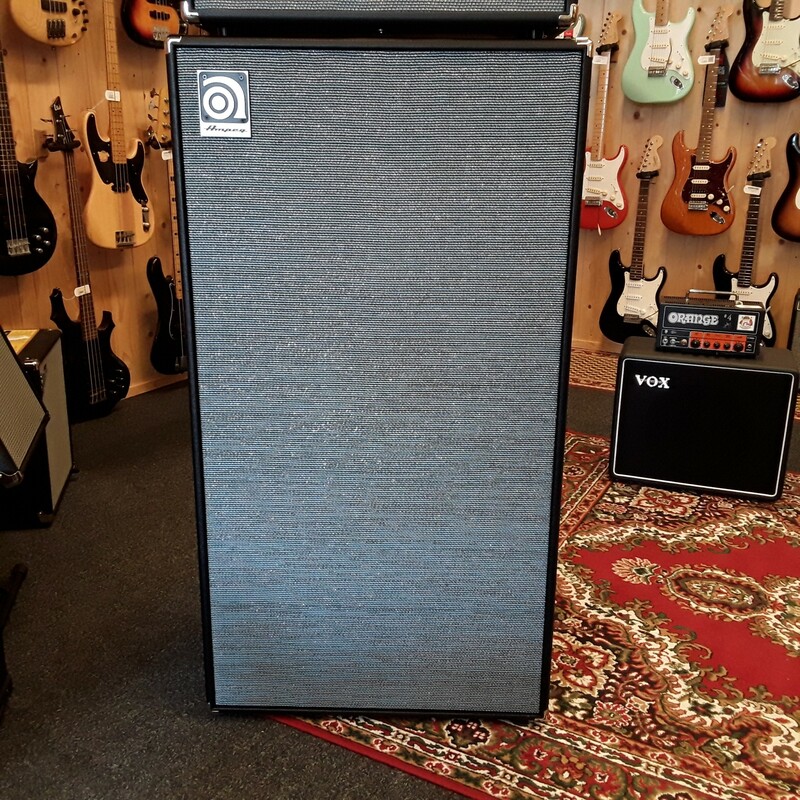 Identical to the Classic Series SVT-810E, the AV version has the fit and finish of the original Ampeg SVT stack. It's everything you love about "The Fridge" in a vintage-inspired look that is powerful and timeless. 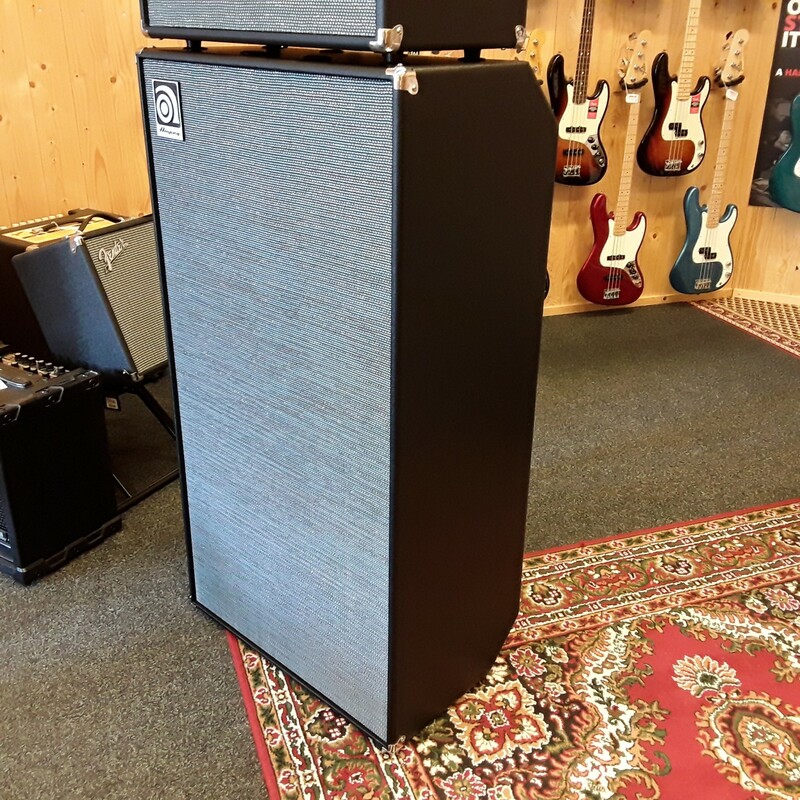 The SVT-810AV Infinite Baffle™ design has remained constant since 1969 and delivers the punchy, round sound that defines the Ampeg tone. The combined air-moving capability of eight 10" speakers reacts faster to transients than fifteens or eighteens. The result is sound you can feel, that the audience can feel and that truly delivers what you want out of a bass rig. 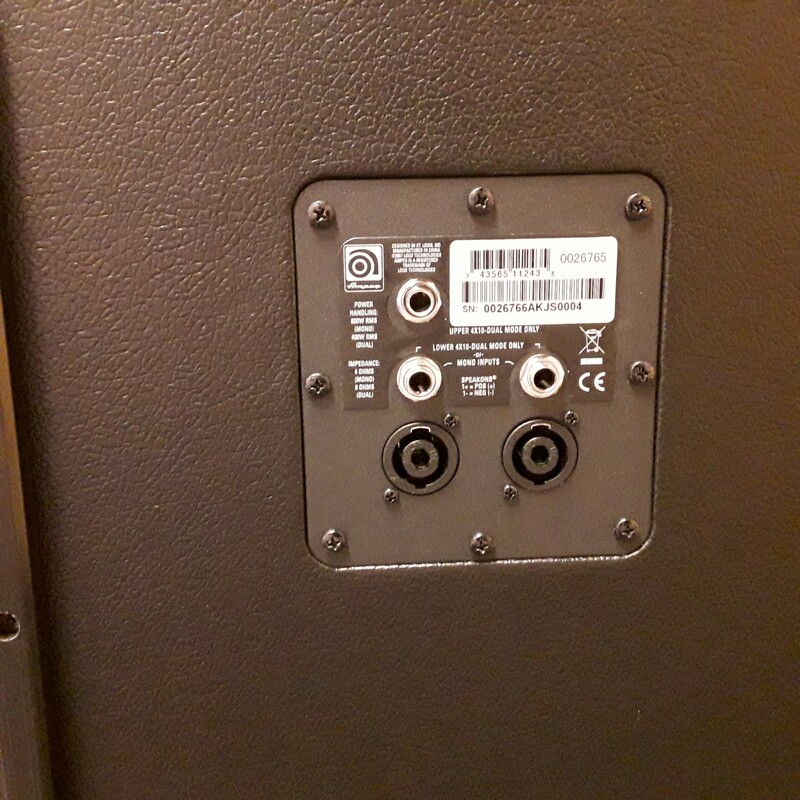 Simply put, the SVT-810AV produces the vast amounts of tightly focused bass your band needs. In the world of high-performance bass cabs, the Ampeg SVT-810AV stands tall and proud.